WON’T GET IN A CRASH? 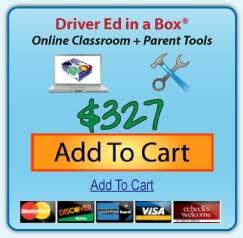 That is why we created this powerful set of tools to help you give them the best driver education available. 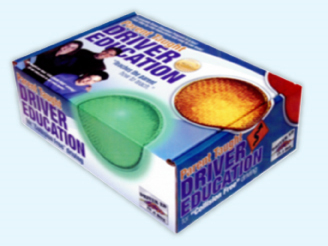 Driver Ed in a Box® is a complete parent taught driver education course for new drivers. 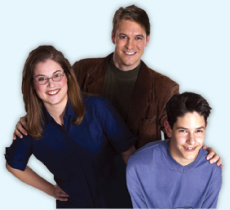 It’s for the parents that truly want to help their son or daughter become a safe collision-free driver. 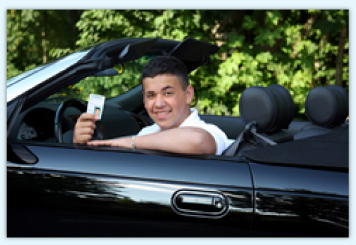 It’s for the teen that wants to score higher on the permit test and feel safer, more confident behind the wheel. You are able to complete the course at your own pace, on your schedule. You don’t have to wait until the end of football season, or the start of summer vacation, to begin the training. 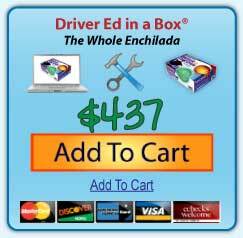 With Driver Ed in a Box® you’re allowed to MASTER each skill set before you move on to the next. As your new driver will gain confidence in their skills and will not be intimidated by more traffic and possible dangers. 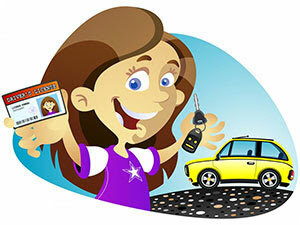 Your teen will master the skills and know the dangers before they enter each new area of driving. 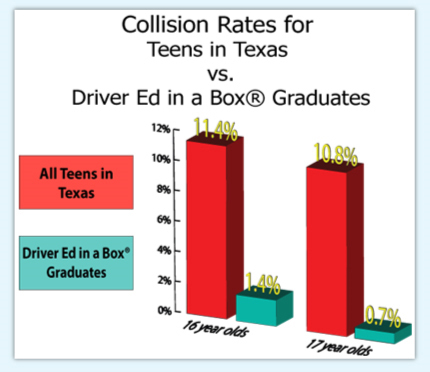 A review of the driving records of the graduates of the parent-taught driver education course, Driver Ed in a Box®, shows that while 16 year old drivers in the State of Texas have a collision rate of 11.4%, 16 year old drivers using Driver Ed in a Box® have a collision rate of only 1.4%. It is the number of collisions reported to the Department of Public Safety as reflected on the indi-vidual driver records divided by the number of licensed drivers in that category (then multiplied by 100 to convert to a percentage). “My dad and I listened to the CD’s and watched several of the beginning videos, and my dad explained the terminology used before starting in the parking lot. Automatic Grading & Record Keeping– All the tests and quizzes are automatically graded and recorded and can be accessed at anytime. 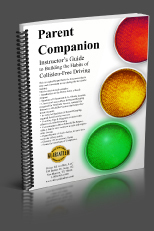 “The in-vehicle training part of the program, of course, was the most helpful to me. A fixed stare, failure to check the blind spot before moving to a new lane, or failure to check the rear view before slowing are easily detected. This allows the parent to coach the student until the student has developed the correct HABITS of eye movement. Training safety is enhanced by using the convex, rectangular mirror allowing the parent or guardian to see what is happening behind the vehicle, while keeping all vehicle mirrors adjusted for the student. 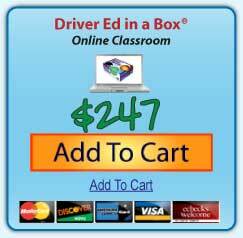 “Driver Ed in a Box® has given me a head start in driving. I knew more in my first week of driving than my friends learned in a year.